NOAA’s Gulf of Mexico Data Management division has now released information regarding shrimp landings in the Gulf of Mexico for the first month of 2018. Last month, more than 1.9 million pounds of shrimp was landed in the Gulf of Mexico. This total is less than half the prior sixteen-year historic average for January (4.1 million pounds) and is, by far, the lowest ever reported for a January in the historical data maintained by the Southern Shrimp Alliance going back to 2002. The cause of the decline is a sharp drop in landings in Louisiana. 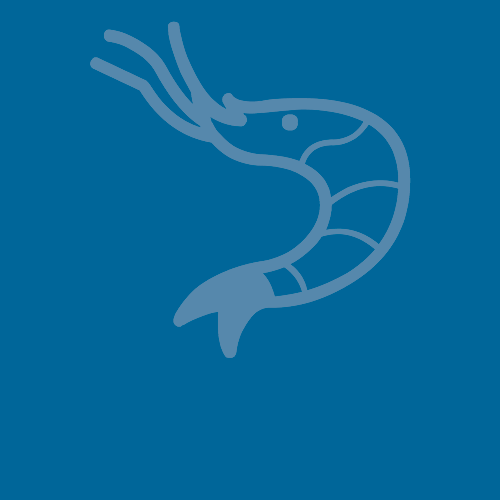 NOAA reports that just 378,600 pounds of shrimp were landed in Louisiana last month. In the prior sixteen-year period, the state averaged 1.9 million pounds of shrimp landed in January. Prior to this year, the lowest total previously recorded for landings in January was 1.2 million pounds in 2010. While landings were also down in Texas and Alabama compared to January 2017, the declines for these states were far less severe than Louisiana. Additionally, at 560,200 pounds, landings on the West Coast of Florida were the highest recorded for any January since 2006. Landings in January account for only between three and five percent of the total volume of shrimp caught in the Gulf of Mexico each year. Accordingly, a weak harvest in January may be easily balanced out by shrimp landings later in the year. For the fifth straight month, no ex-vessel prices were reported by NOAA for the eastern Gulf (the west coast of Florida). Ex-vessel prices reported for the northern (Alabama, Louisiana, and Mississippi) and western (Texas) Gulf were mixed compared to January of last year. Dockside prices for U15 shrimp were reported to be higher in the western Gulf than last year, but lower in the northern Gulf. Prices for most smaller count size shrimp were reported to be lower last month than January 2017, except that the dockside prices for 31/35 count shrimp and 41/50 shrimp were reported to be higher in the western Gulf than they were in the previous January.